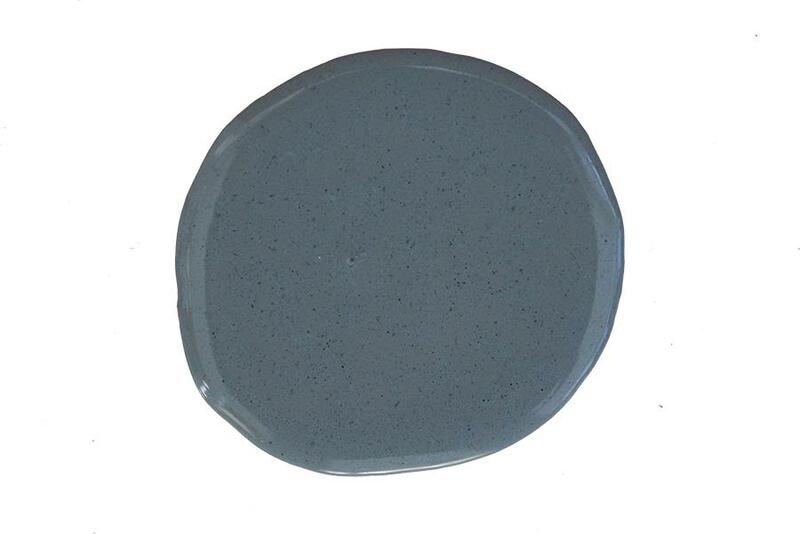 A smokey, blue-gray to add to your favourite blue hues! 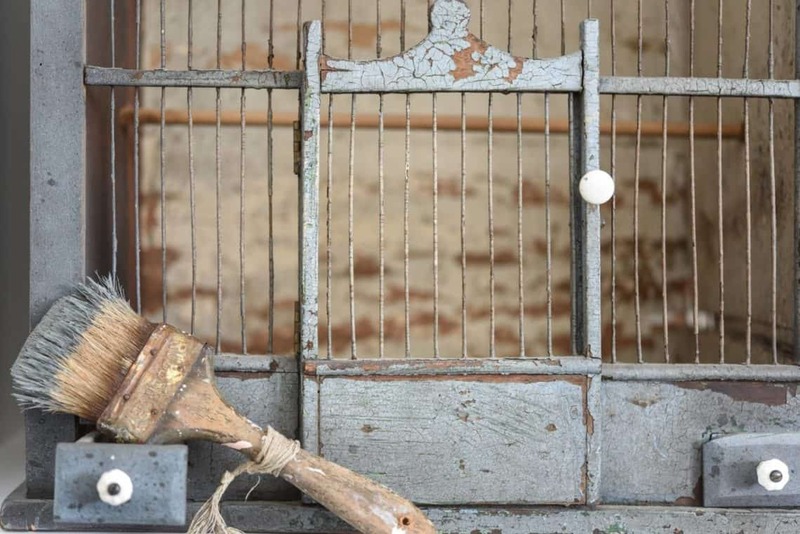 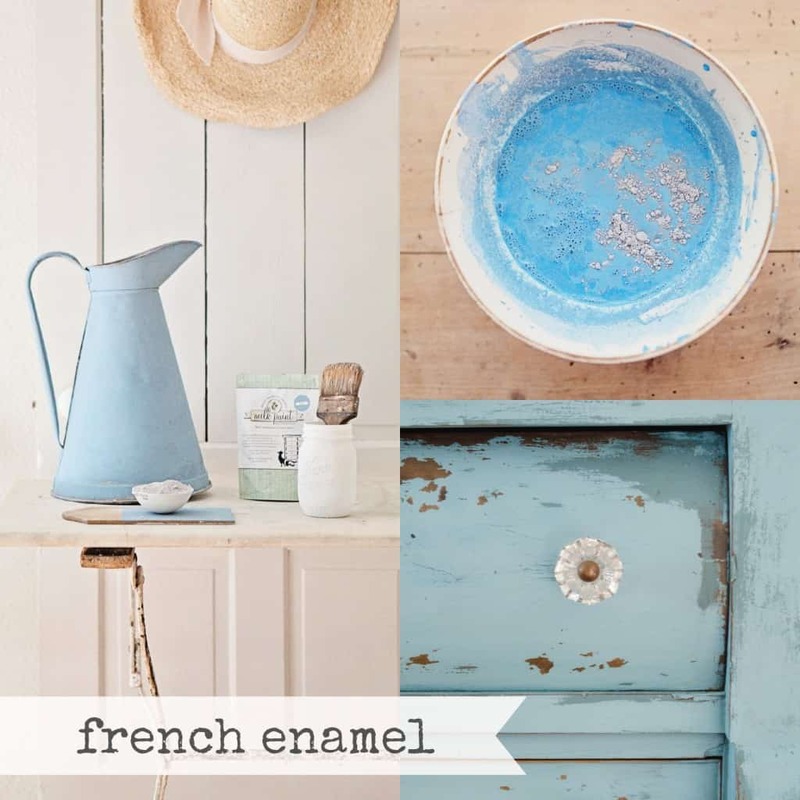 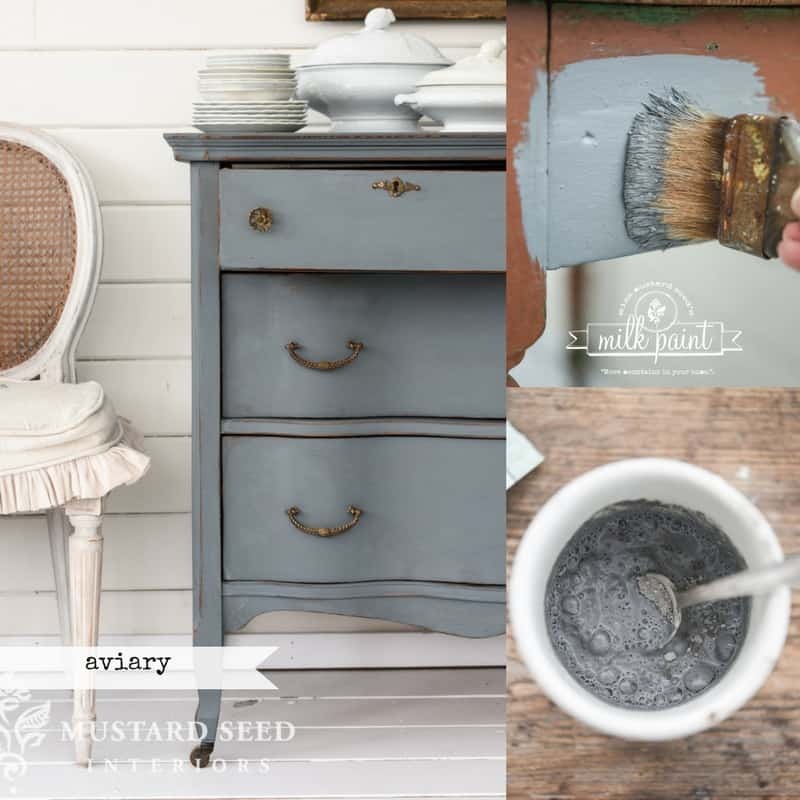 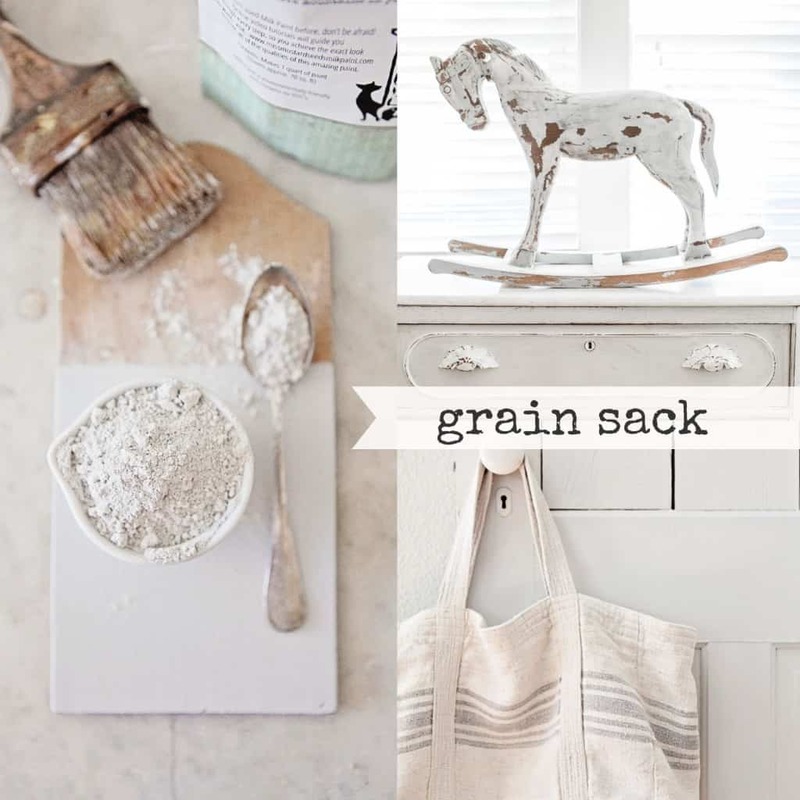 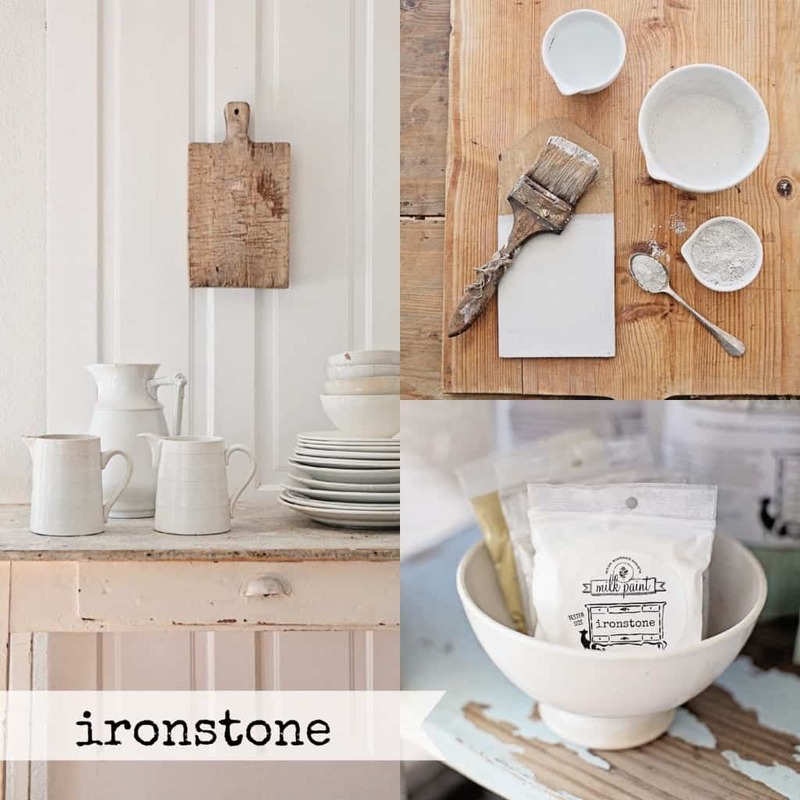 Simply mix the Aviary MMS Milk Paint powder with water- it’s that easy! 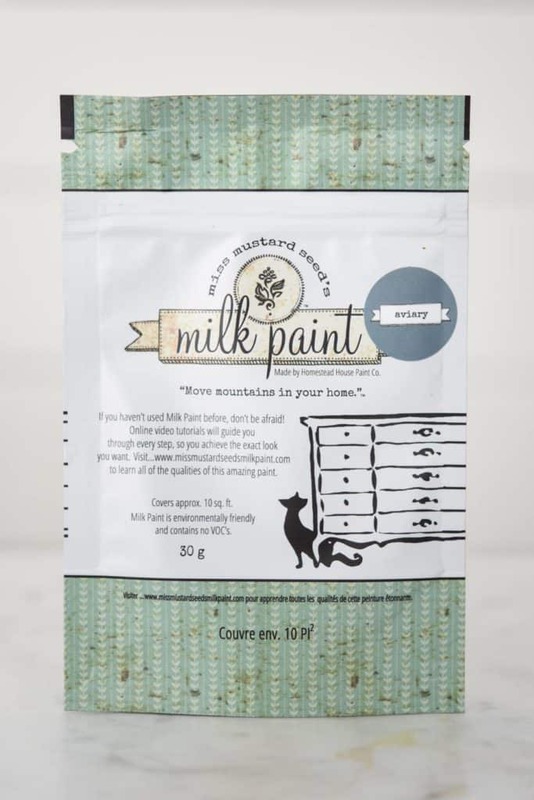 A Milk Paint finish is unique and can range from a solid color to a stain, it all depends on how much water you add! 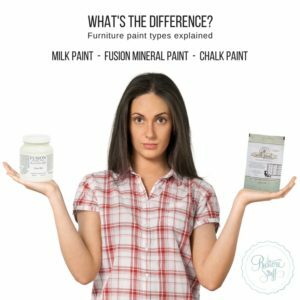 It can be used on any porous surface without a primer. 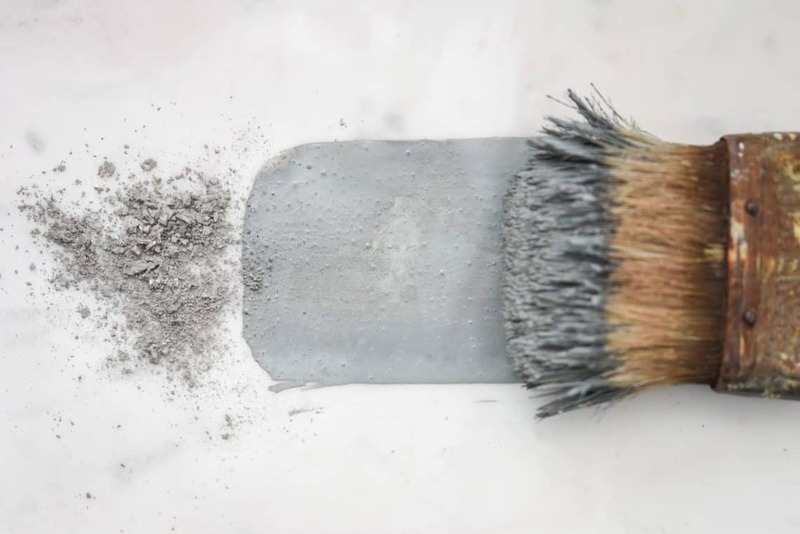 It will never chip or peel on porous surfaces as it soaks in and binds with the substrate.